Have back taxes in Arkansas? Are you looking for experts that can negotiate and mediate with the IRS on your behalf? Don’t fret. Tax Defense Partners can help. Back taxes can affect your personal or business life. You should work with the right tax debt relief specialists so that you can reach a manageable resolution. Taking this step also helps you achieve better repayment terms with the state or the IRS. Speak to a Tax Expert about Arkansas Tax Debt Relief. Contact us now! What Happens When You Don’t Pay Federal & Arkansas State Tax? If you have failed to pay your federal and Arkansas state back taxes, you will not face serious legal troubles right at the beginning. However, the increasing tax debt will just keep adding pressure to your personal and business life. The state’s tax authorities will continue to use the full extent of their powers to pursue unpaid taxes. The best thing to do when you owe back taxes is to consult a tax debt resolution expert because the state of Arkansas will continue charging late payment penalty fees and interest to your debt. To avoid getting yourself into more financial troubles, you should not delay rectification. Not resolving back taxes may also mean that you cannot sell your property or liquidate a certain asset. Why do I need the help of a tax debt relief lawyer? Hiring a professional tax debt relief lawyer helps you save money, time, and avoid frustration. The money you will save from hiring an experienced Arkansas tax debt relief lawyer outweighs the cost of legal representation. What does the Arkansas Department of Revenue expect me to do if I cannot repay what I owe in back taxes? Not everyone can pay their taxes on time or have the ability to do so. If you are facing financial difficulties, a tax debt relief lawyer can prove to the state tax authority that you are incapable of repayment due to valid reasons. I am a divorcee. My ex-spouse and I have back taxes. However, they are refusing to pay their half. What can I do? Get an experienced tax debt relief attorney to help you apply for Innocent Spouse Relief. You have up to two years, from the date/time the IRS first attempted to collect the tax liability, to seek relief. Hire The Best Tax Debt Defense Team in Arkansas Today! 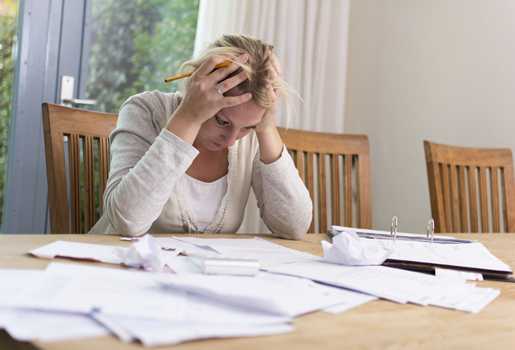 Are you experiencing tax debt problems that are weighing you down? 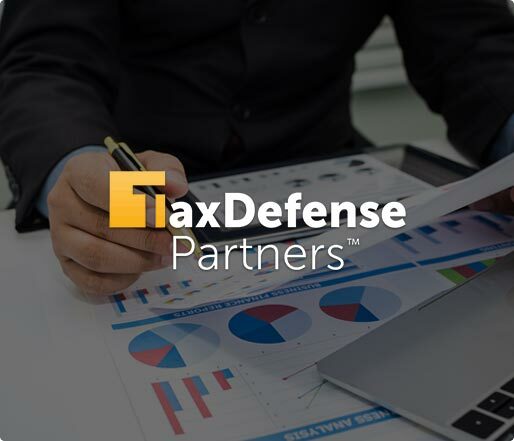 At Tax Defense Partners, we not only partner with you to ensure that your tax debt issues are resolved, but we also help preserve your rights as well. We serve a diverse clientele including small businesses, major corporations, and individual taxpayers. Schedule a free consultation with us today by calling us at 800-600-4300!